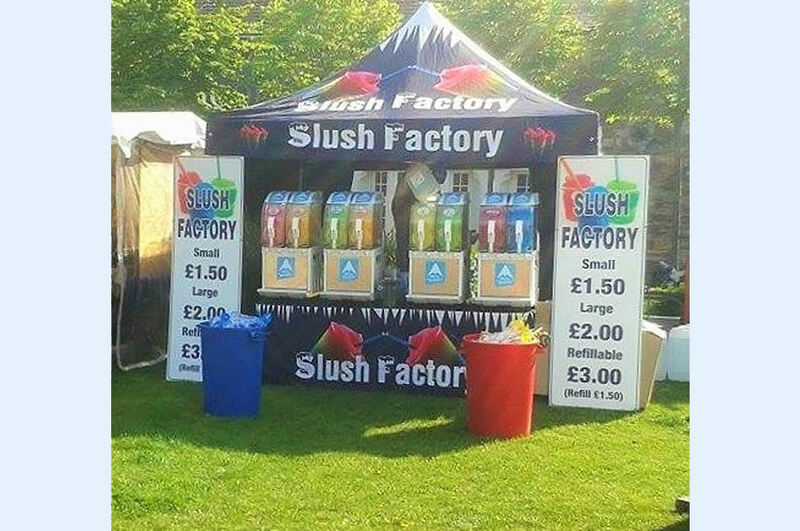 Welcome to South West Event Catering providing various types of hot and cold food stalls for large public events or smaller type occasions like weddings, aniversaries, school functions birthdays and much more. So if you are an event organiser being it large or small get in touch for more details. We understand that no two events are the same and whether your event attracts 500 or 15,000 people we will offer the same high standard of pre event planning ensuring a polished and professional service to you and your visitors on the day. Who doesn’t love a Crepe? 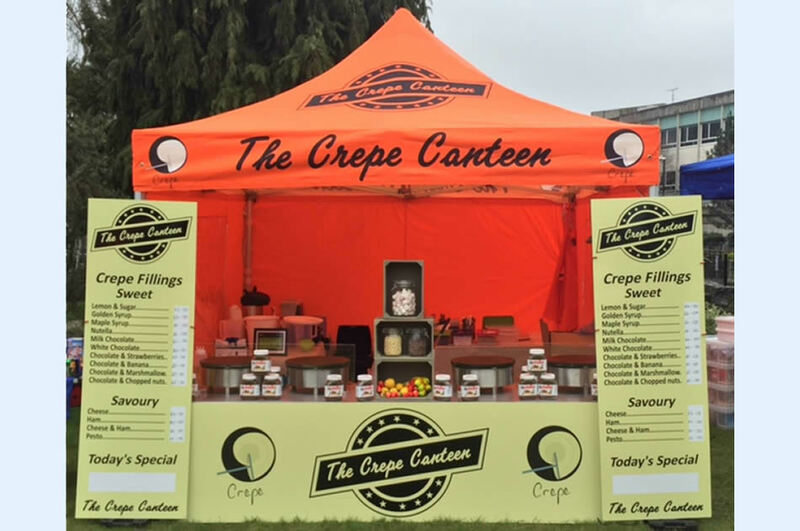 The Crepe Canteeen offers freshly made crepes served with a variety of sweet and savoury fillings. 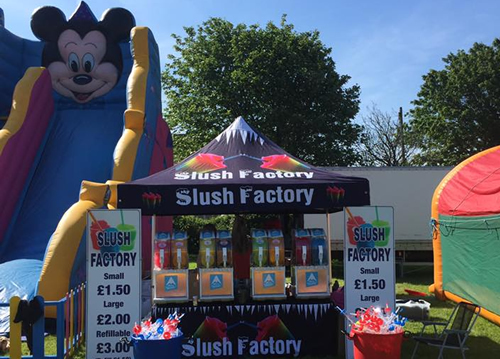 8 different flavours of slush that you can mix and match to create the ultimate summer drink. 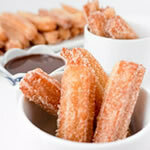 Freshly made warm Churros with a selection of yummy dips and toppings. 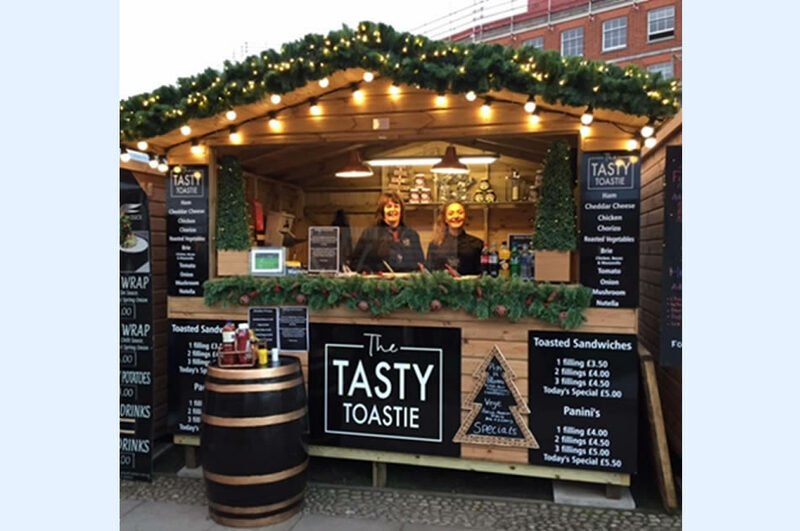 Toasted sandwiches served with location & seasonality in mind. Wide range of fillings to choose from. Being a family run business for over 20 years we operate with a strong family values and are extremely proud of our 5* ratings for all our catering stalls. 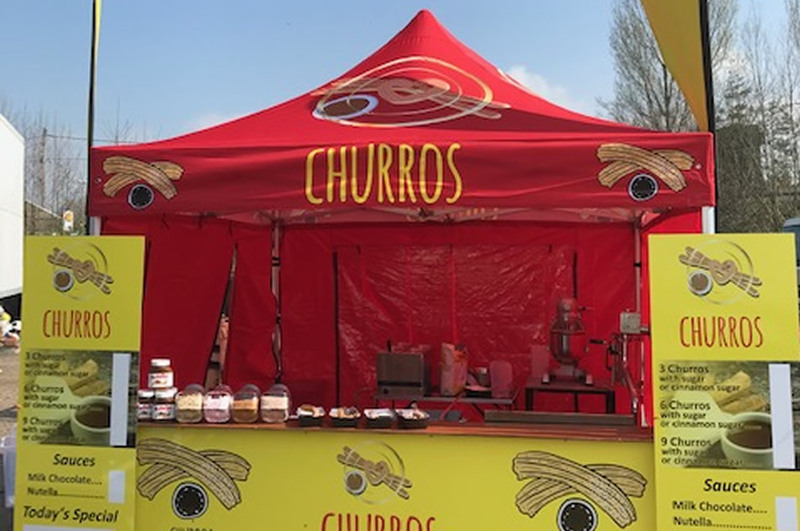 We pride ourselves on how our stalls and staff are presented on a show ground paying close attention to cleanliness and having strict set up and maintenance procedures in place. Our staff are also appropriately dressed in uniform suitable for the type of event we are attending. We welcome enquiries from event organisers where they are interested in having us attend and pitching up our stalls. 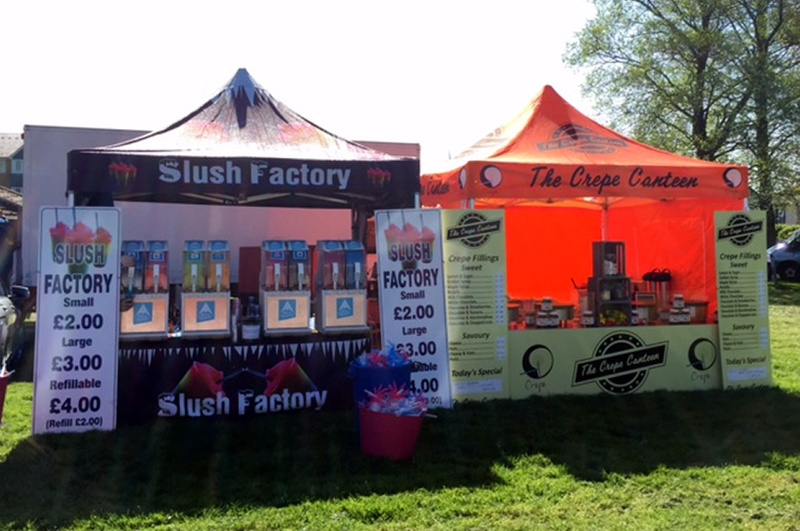 We attend all types of events like fetes, county shows, food festivals, carnivals and more. We cover the whole of the South West including Cornwall, Bristol, Devon, Dorset, Gloucestershire, Somerset and Wiltshire. With years of experience working with event organisers we can gaurantee you a 1st class reliable service.